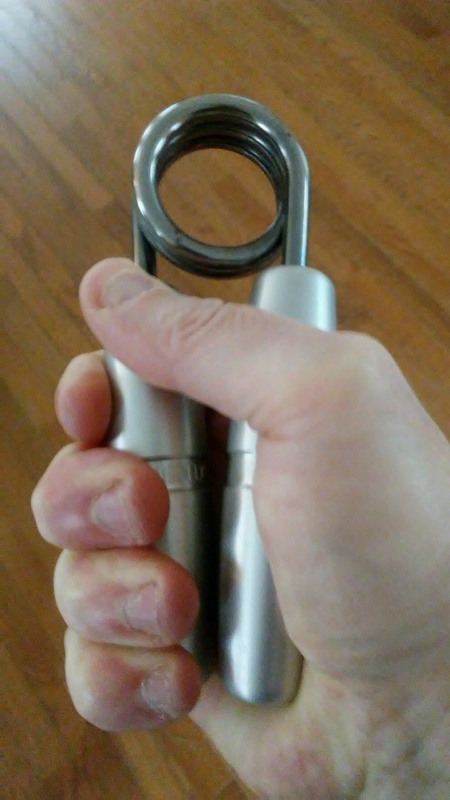 In my opinion, improving grip strength is one of the most often overlooked and underrated endeavors you can tackle during a workout. Think about it – a weak grip has a direct impact on countless vital movements inside (and out of) the gym. If you’ve got shortcomings in your grip strength your back, arm and ab training and your conditioning can all take an unnecessary hit. You won’t be able to perform as many pull ups; the weight and reps on your deadlifts won’t be as high as they could or should be; rowing movements, shrugs, loaded carries all suffer – which means your results in both overall strength development and building lean muscle will suffer. And this doesn’t even take into account all of the activities outside of the gym that suffer as well. Swinging a baseball bat or golf club, moving furniture, working on your car or opening jars all directly involve the strength and health of your hands. Depending upon your career, a strong grip can even save your life – police officers and soldiers rely on a strong grip to squeeze the trigger of their weapon or to hang on to a dangerous perpetrator or enemy. Now that we’ve touched the surface of just how important grip strength is, let’s talk about what you can do to improve it – and what tools should be in your arsenal. I may be the exception to the rule, but I thoroughly enjoy training grip specifically. 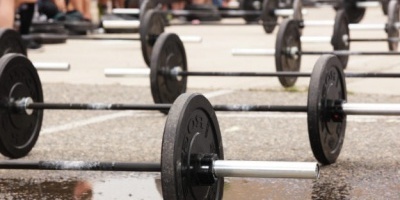 While barbells and dumbbells will always be my first passion, quality grip tools have worked their way up the list. So much so that I’ve bought, traded for or tried nearly them all – from $10 plastic sporting goods store grippers to apparatus that costs hundreds of dollars. Some of the purchases were admittedly unnecessary or regrettable, others have earned their way into an almost daily spot in my fitness routine – and among those are Ironmind Grippers. I bought my first Ironmind gripper 12 years ago – and though I’ve gotten stronger and added several new Ironmind grippers to my arsenal, that gripper (a Captains of Crush #1) still gets regular use to this day. Why? Because these grippers are built to stand up to the use and abuse of regular work, with the highest quality and consistency. For starters, I want to talk about construction – we’ll dig into the Captains of Crush (Ironmind’s original gripper series) first. These grippers have been around, largely in their original form, for about two decades. They are still constructed from the highest quality materials, like aircraft grade aluminum for the handles, and you can feel the heft of the construction the moment you take it out of the package – there is nothing that feels cheap about a CoC gripper. Unlike lower quality grippers, CoC grippers are consistent in their resistance. Rep after rep, set after set, week after week, year after year (for more than a decade), my CoC #1 remains as smooth throughout the close as it was when I first took it out of the package – and while I’ve gotten much stronger in grip over the years, the CoC #1 still has a place in my grip workouts. Whether you are a beginner or already have an insane level of grip strength, Ironmind has a Captains of Crush level gripper to suit your needs and help you get stronger. There are 11 different resistance levels from the Sport and Trainer, which weekend warriors should probably start their grip journey with, up through the #4, who only a handful of the strongest men and seasoned grip athletes have managed to make the handles touch on. In terms of overall durability and effectiveness, there simply isn’t a better traditional style hand gripper on the market than the Captains of Crush series of grippers from Ironmind. Their website refers to them as the gold standard of hand grippers, and I agree whole heartedly. But – just because the CoC grippers rank at number one on my list, it doesn’t necessarily mean that there aren’t some potential downsides. There is no doubt that the CoC grippers can deliver a brutal workout, but at the outset these gripper can also be a bit brutal on your hands in a less than ideal way. 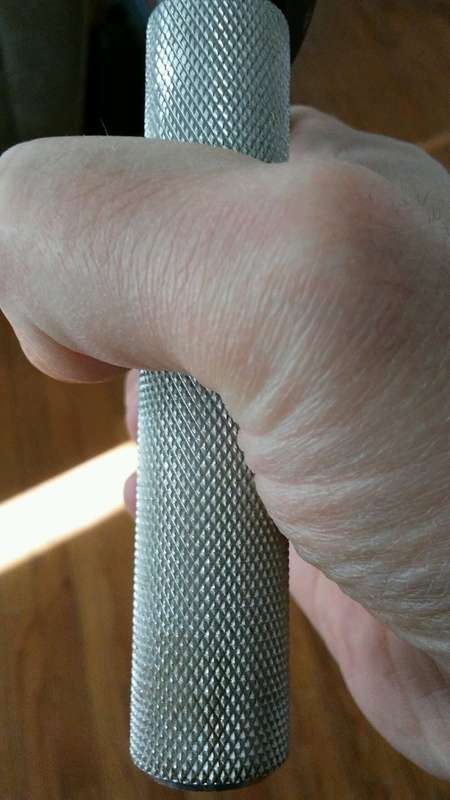 The knurling on the aluminum handles is pretty aggressive compared to many of the other options on the market. 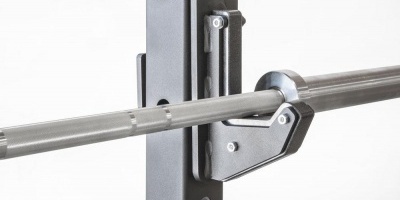 If your hands aren’t already calloused up from heavy lifting or manual labor, this aspect of the design could force you to cut your gripper workout short. 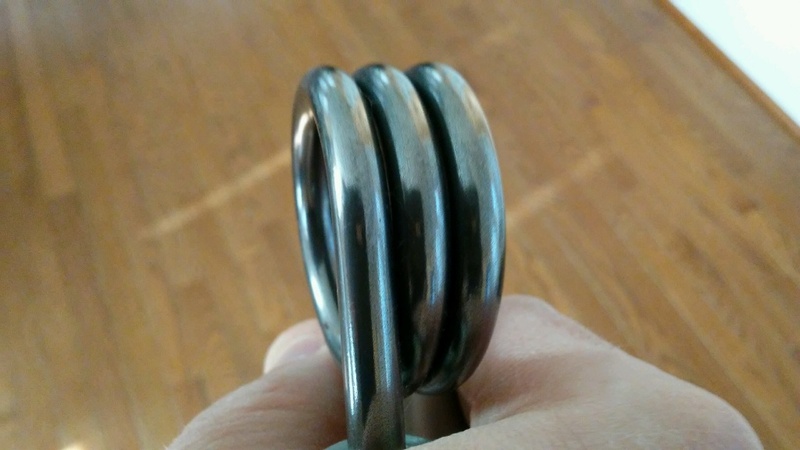 The knurling certainly does help you set the gripper in place, and keep it there throughout the rep, but if you are doing any kind of volume work, it can get a bit uncomfortable. Some people love this feature and view it as an attribute, and I don’t dislike it but it did take some time to get used to. Another potential downside for some users would be the price. At about $25 each, I certainly wouldn’t call one gripper a major investment, but unfortunately one gripper won’t get you very far after you really get into training grip. You’ll need a warm up gripper, a volume gripper, a gripper for regular working sets and a “goal” gripper (and if you’re anything like me with new strength training toys, probably 2 or 3 more as well) – and that’s when things start adding up. Don’t get me wrong, you can certainly start your grip training adventure by purchasing a single gripper, but if you enjoy it, become addicted to it or see benefit from it that you want to keep moving forward, be prepared to shell out $100 or potentially quite a bit more. Now that we’ve covered the CoC series, let’s take a quick look at the new Ironmind gripper series – the Zenith. Zenith grippers are every bit as pretty to look at, but a slightly different animal from the CoC. They are crafted from the same high quality materials but carry a different handle shape and style. The Zenith gripper handles are curved, with rounded edges and the aluminum is smooth all around – this makes for a much more comfortable grip workout when compared to the harsh knurling and edges of the CoCs. Ironmind labels the Zenith as an agility gripper, and while I don’t know that I’d equate it to an agility tool, it is definitely my go to gripper when I’m doing volume work. I don’t have as much experience with the Zenith line of grippers, I’ve owned two compared to nearly double digits in CoCs, but I am every bit as impressed with the construction and durability of these grip tools. Just like the CoCs though, there are a few considerations to take into account with the Zenith grippers. First of all is cost – average price of a Zenith gripper is about $30 plus shipping, while again that is not a monumental investment for a single gripper, if you plan to expand your arsenal to all six strength levels of the Zenith, you’ll be spending upwards of $200. The second point to consider for me was the width, or spread, of the handles. The individual handles on the Zenith are quite a bit thicker than that of the COC, making the spread wider. I had to really get used to the adjustments necessary to get the gripper into proper position to perform reps. While the actual act of closing this series of gripper is much more comfortable than the CoC, positioning it for the close is a bit more cumbersome. For me, this definitely makes it more suitable for volume work than it does for maximum effort closes. 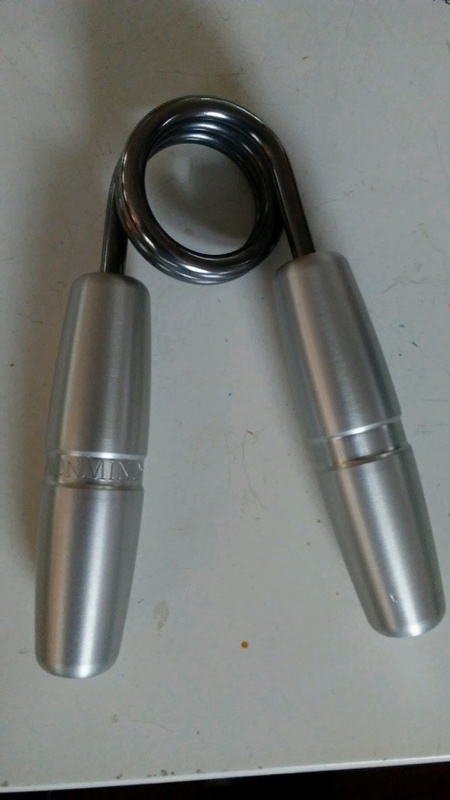 Even with the few, very minor points of contention, Ironmind grippers still sit comfortably at the head of the class when it comes to grip strength tools. I’ve got grippers from Beef Builder, Baraban, Heavy Grip, and David Horne… and the grippers from Ironmind have consistently been the most utilized grippers in my collection, and I can’t see that changing any time soon. If you are planning on adding grip specific work into your strength training (and you really should be), start setting some money aside to add a few Ironmind grippers to your equipment arsenal. 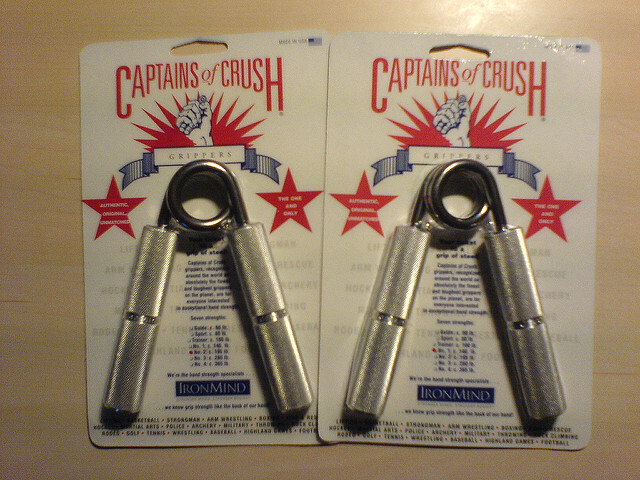 The Captains of Crush Grippers can be purchased from Rogue Fitness or Amazon. The Zenith Grippers can be purchased from Amazon.